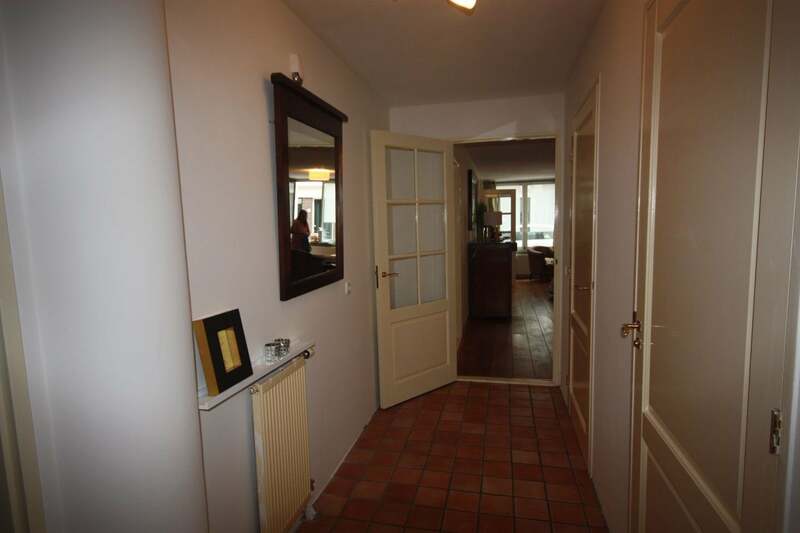 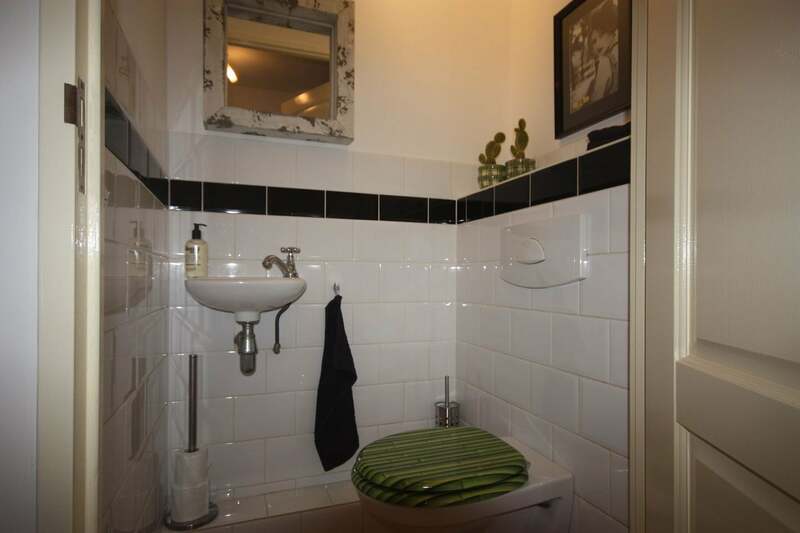 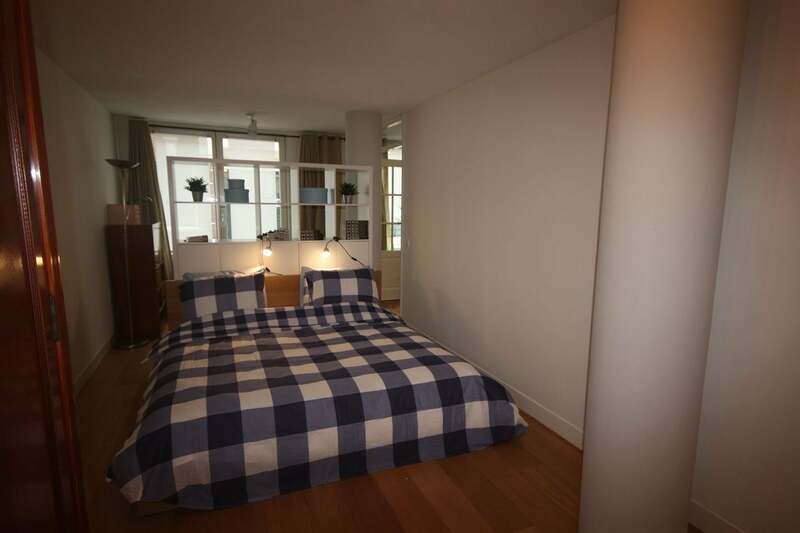 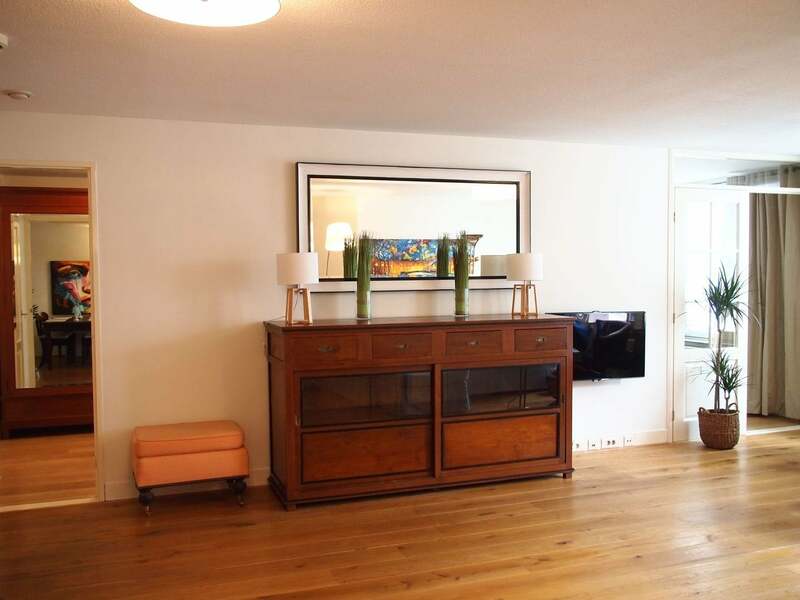 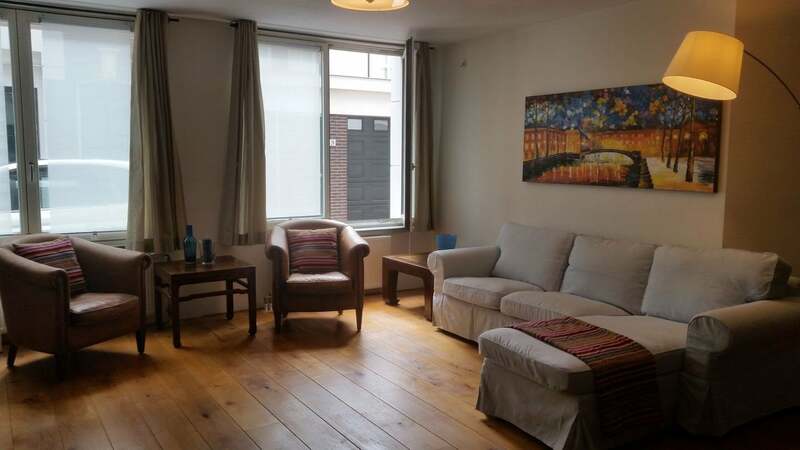 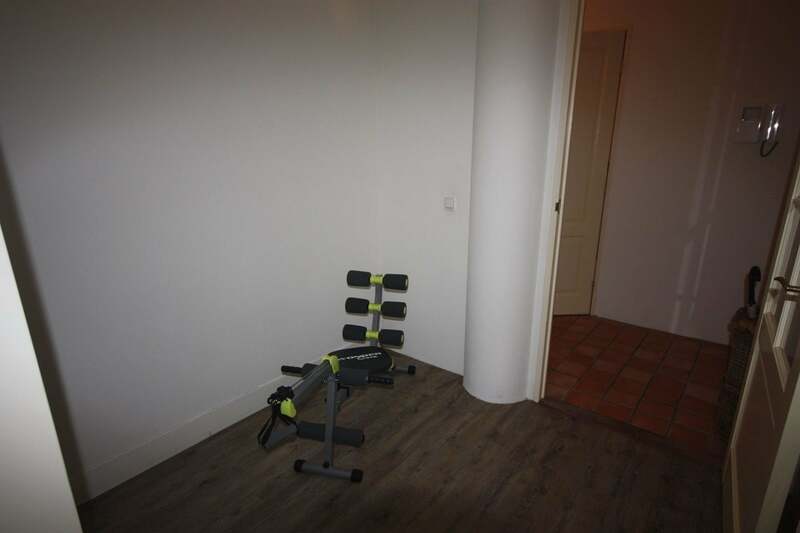 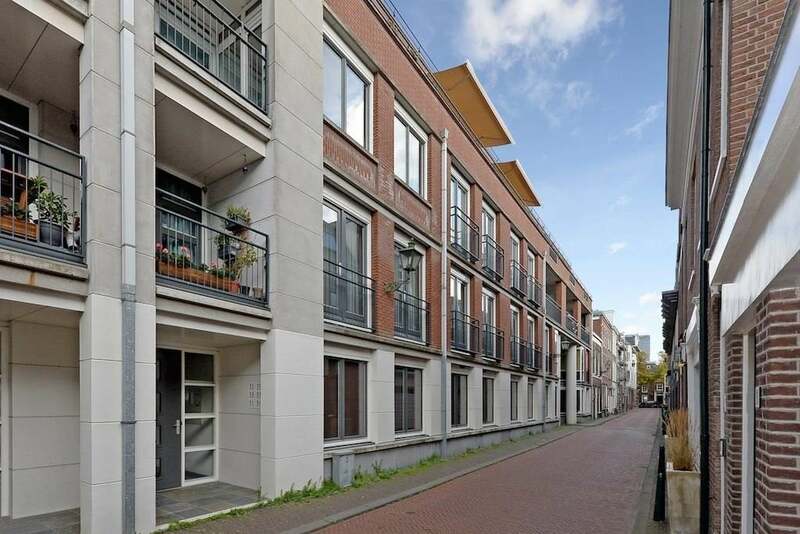 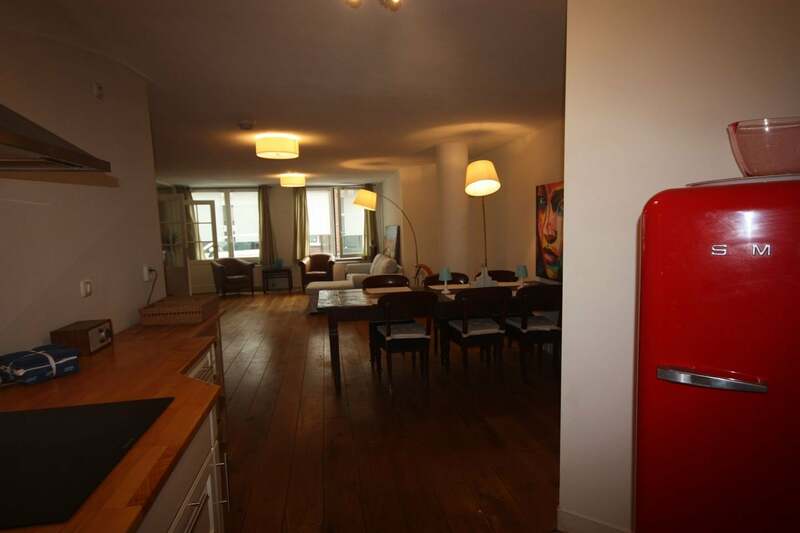 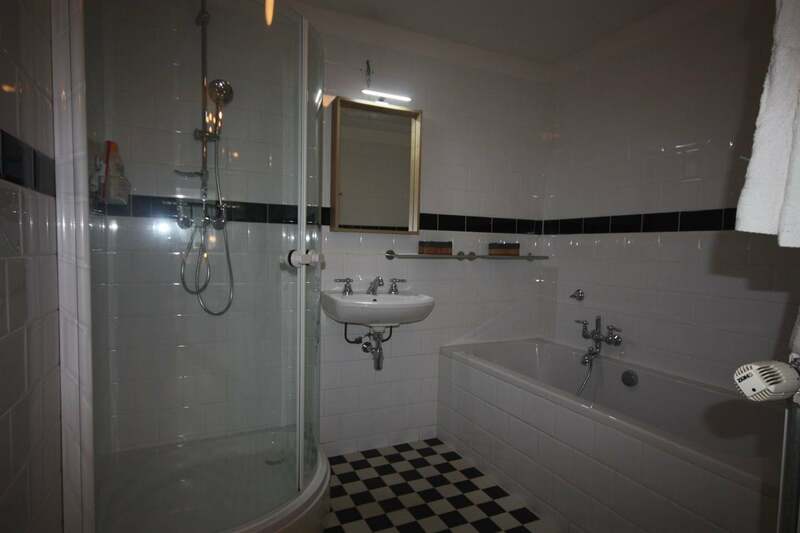 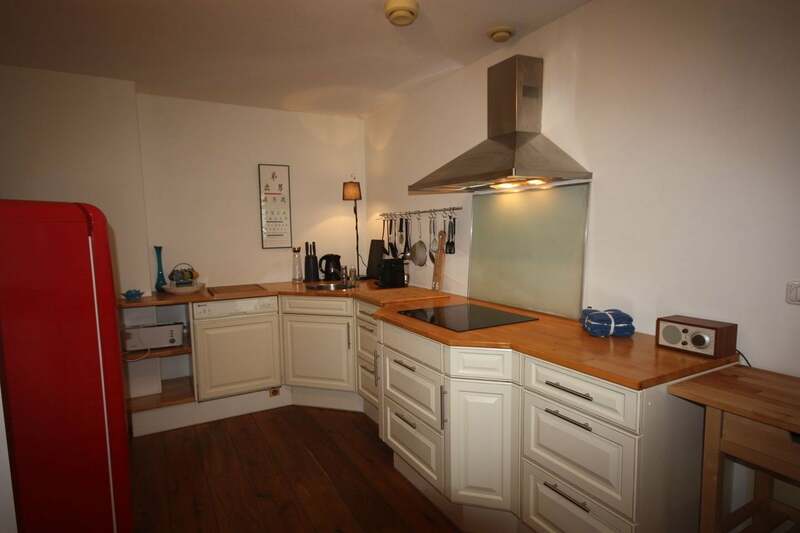 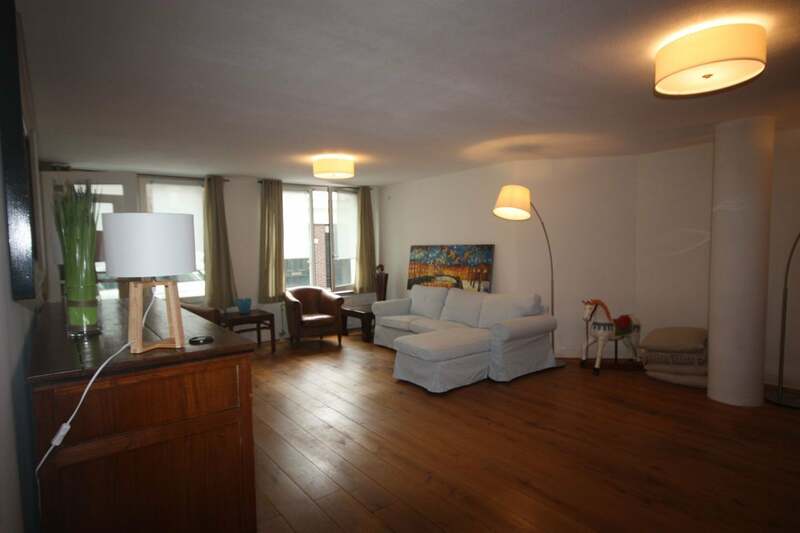 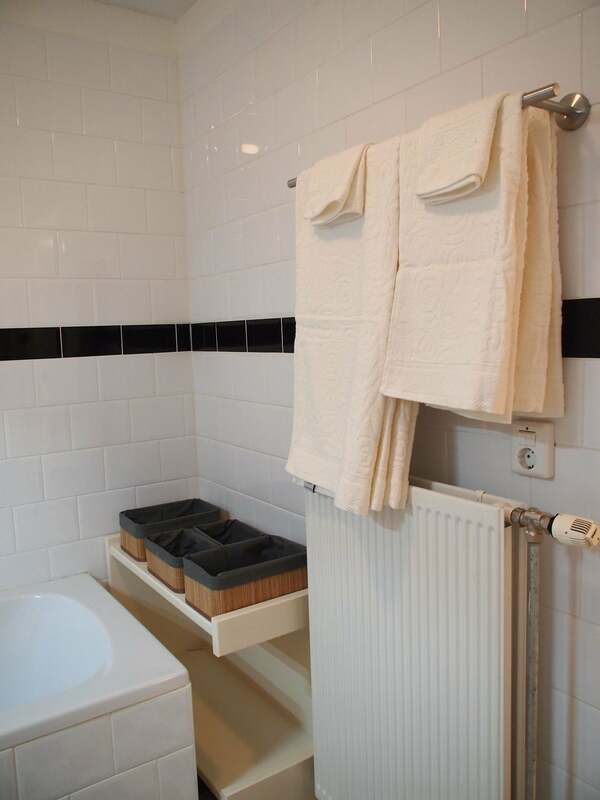 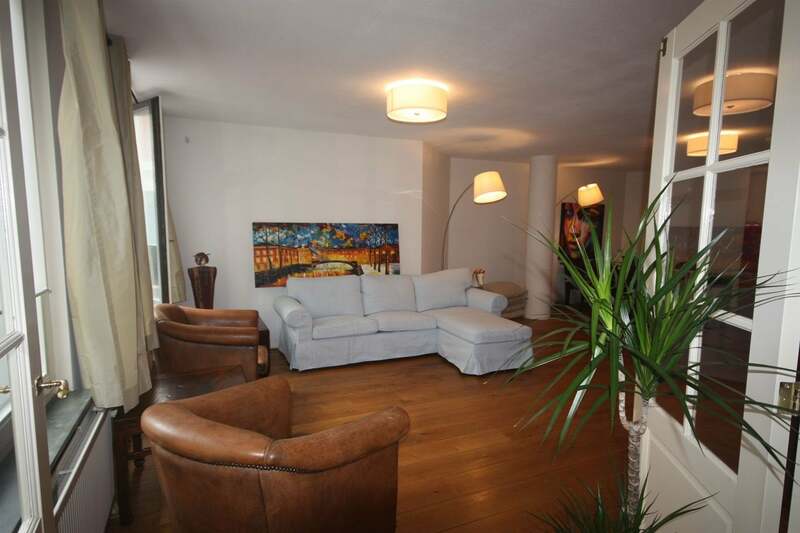 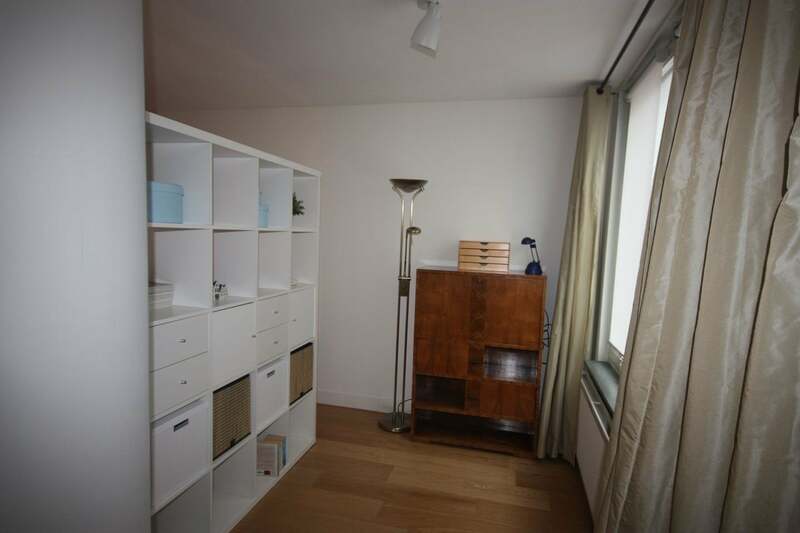 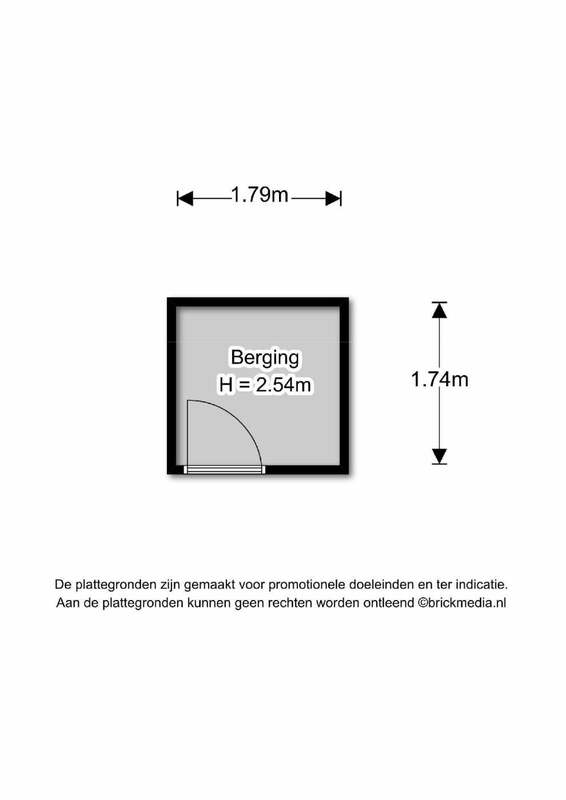 Recently renovated ground floor apartment with 2 bedrooms is situated in the centre of town, in the popular district 2005, minutes away from Denneweg and Frederikstraat with their nice shops and restaurants, yet in a quiet street. 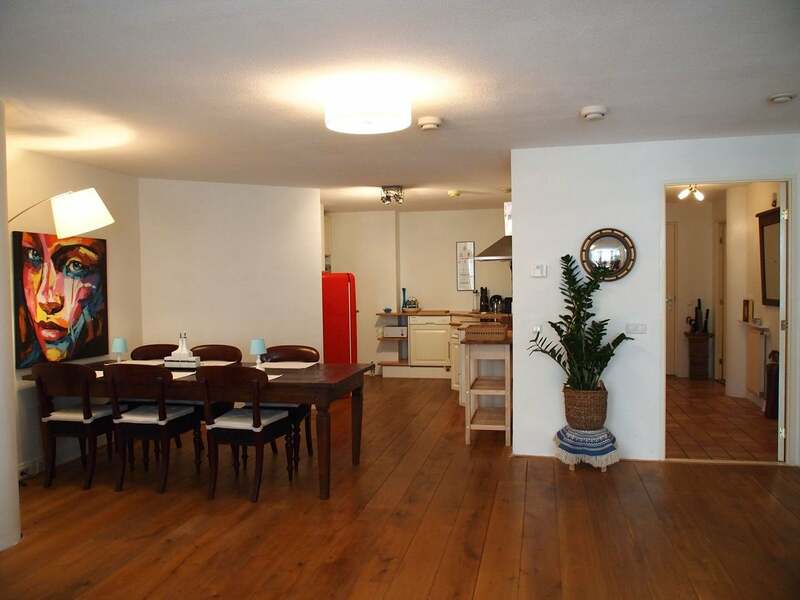 Public transport to the railway stations and the beach is nearby. 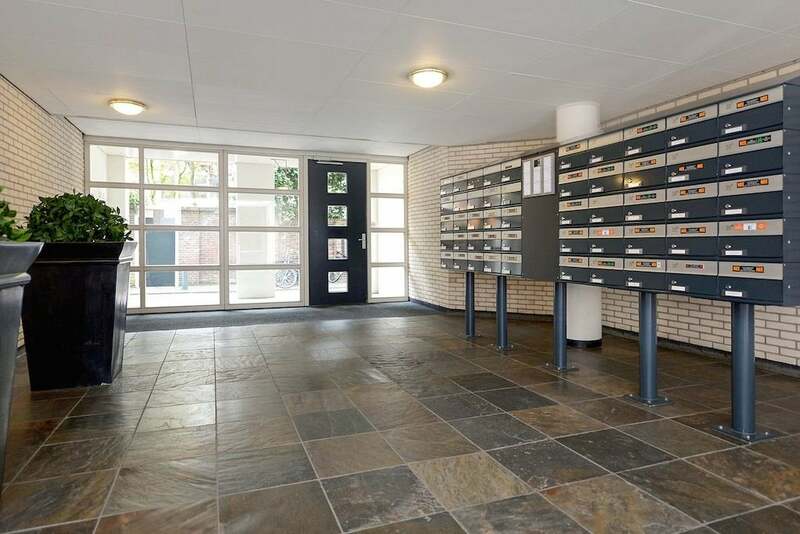 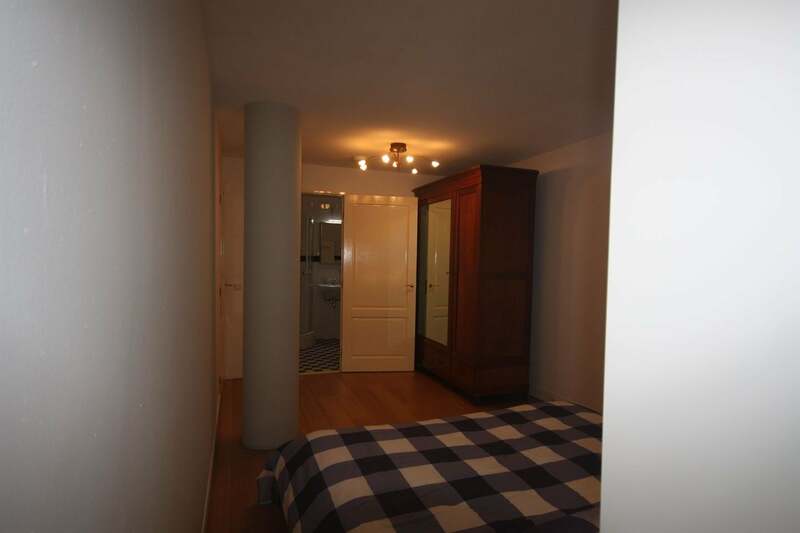 Well maintained common entrance with bells and mailboxes, hall, entrance apartment, hall, small bedroom, toilet and cupboard with washing machine, dryer and city heating system. 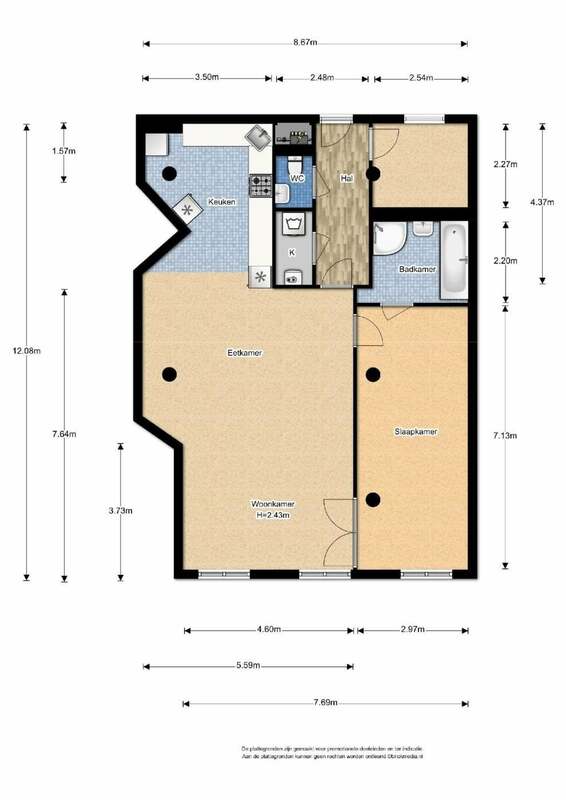 Spacious living / dining room with open kitchen, fully equipped, large bedroom with ensuite bathroom with bath and shower. 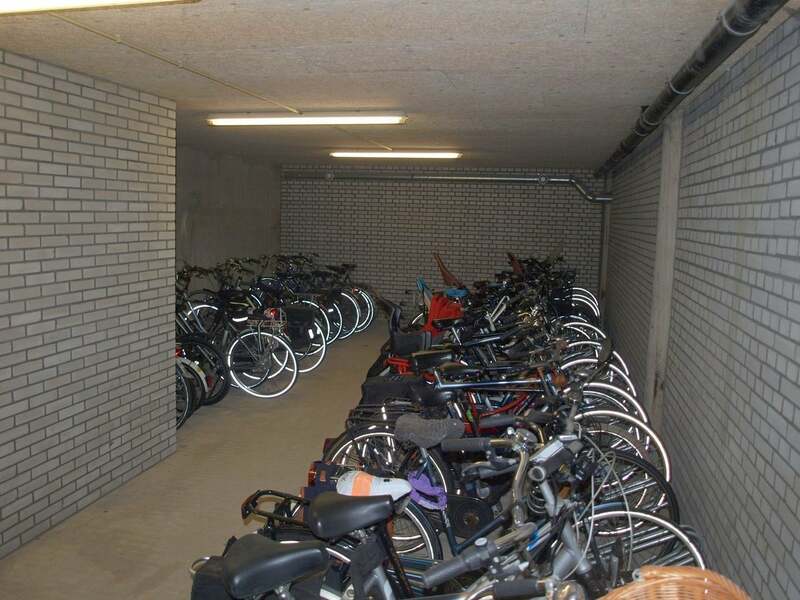 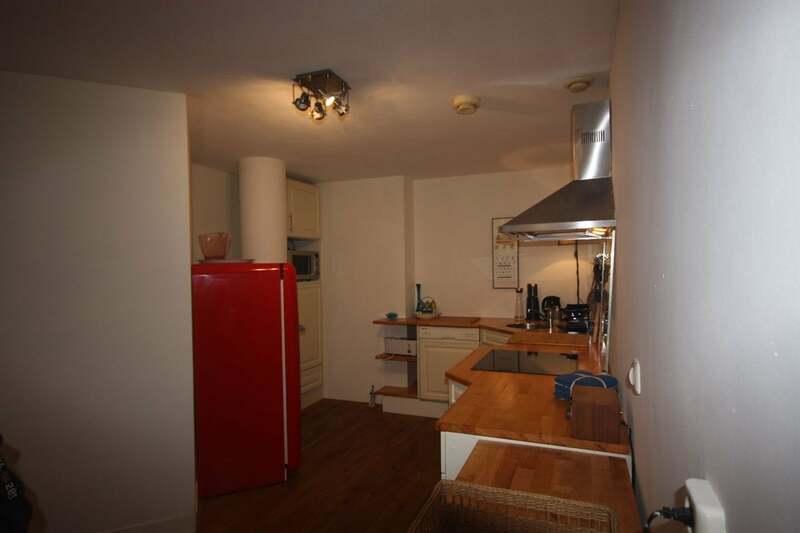 In the basement is a private storage and communal bike storage.